Students build and strengthen connections with peers and faculty in different research areas. 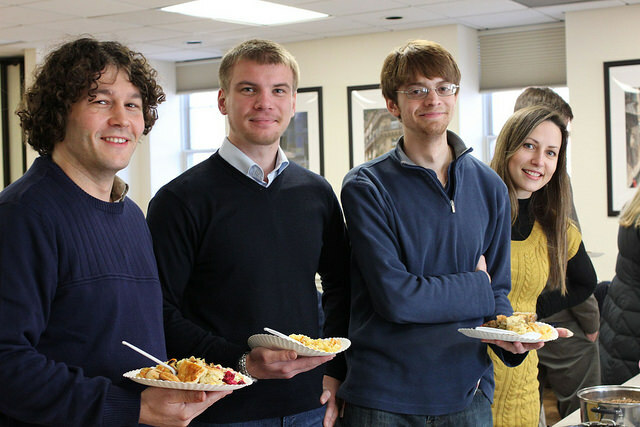 The goal of the Research Committee is to provide useful research training not offered in the conventional graduate training of individual departments, as well as to foster a community environment of rich interdisciplinary collaboration, generating increased opportunities for interdisciplinary discussion and project development. The Professional Development Committee aims to support language science students in designing and achieving their career goals and developing "soft" skills. The committee organizes events and resources to promote communication skills, collaboration, and career planning, including the weekly Language Science Lunch Talks. The goal of the Outreach Committee is to inform the public about what language science is and why it’s important. 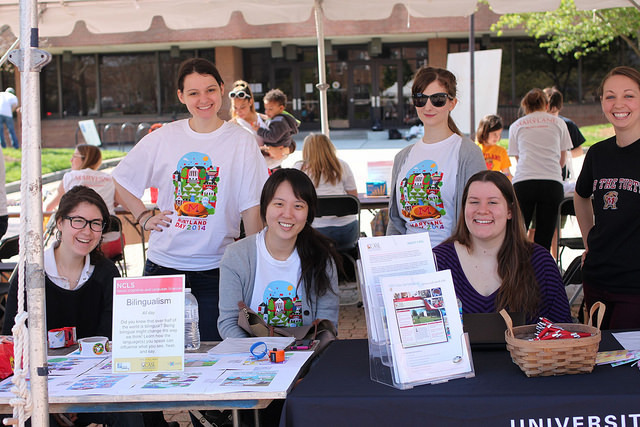 To this end, the committee organizes campus visits from nearby high schools, participates in STEM career fairs, and staffs a language science booth at Maryland Day, among other activities. 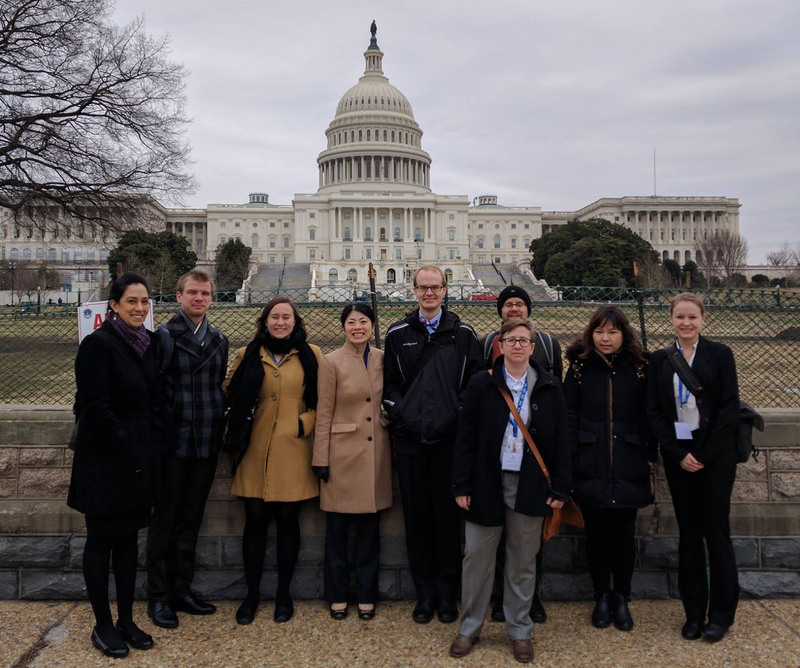 The goal of the Policy & Advocacy Committee is to increase the visibility and impact of language science research on policy at the university, local, and national levels. The committee works to engage UMD language scientists in discussions and outreach on relevant issues, and develop students' skills in communicating with policy makers and the public.